Galvanization or galvanizing is the process of applying a protective zinc coating to steel or iron, to prevent rusting. The most common method is hot-dip galvanizing(Galvanizing of galvanized steel coils is a hot dip galvanizing method), in which the parts are submerged in a bath of molten zinc. ● The zinc coating, when intact, prevents corrosive substances from reaching the underlying steel or iron. ● The zinc protects iron by corroding first. 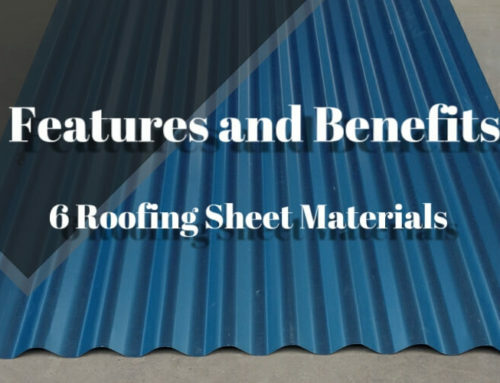 For better results, application of chromates over zinc is also seen as an industrial trend. ● In the event the underlying metal becomes exposed, protection can continue as long as there is zinc close enough to be electrically coupled. After all of the zinc in the immediate area is consumed, localized corrosion of the base metal can occur. In 1836, Sorel in France took out the first of numerous patents for a process of coating steel by dipping it in molten zinc after first cleaning it. He provided the process with its name ‘galvanizing. 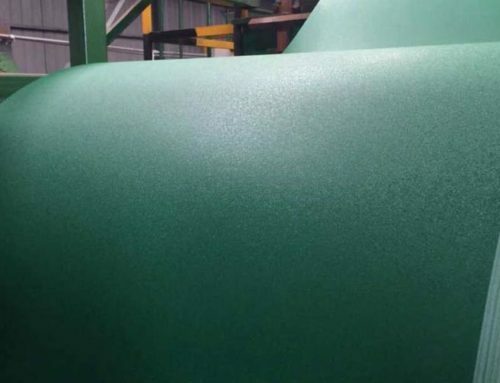 Hot-dip galvanizing is the process of immersing steel coil in a bath of molten zinc to produce a corrosion resistant, multi-layered coating of zinc-iron alloy and zinc metal. While the steel is immersed in the zinc, a metallurgical reaction occurs between the iron in the steel and the molten zinc. This reaction is a diffusion process, so the coating forms perpendicular to all surfaces creating a uniform thickness throughout the part. Galvanizing provides a barrier protection between all internal and external steel surfaces and their environment. Galvanizing is a term often wrongly used to describe zinc coatings in general. The life expectancy of a zinc coating is largely determined by its thickness. Thicker coatings give longer life. Hot dip galvanizing provides fabricated iron or steel products with maximum protection through a continuous, tough, metallurgically bonded coating of much greater thickness. 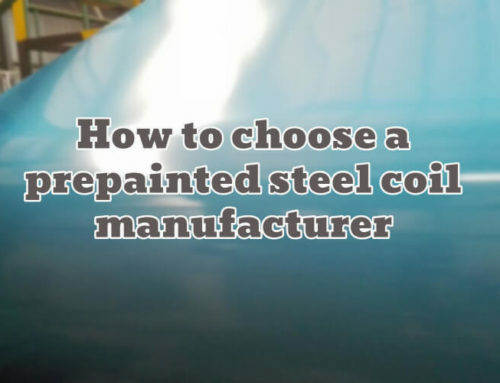 Quite simply, galvanizing a metal gives it anti-corrosion properties. Without the protective zinc coating, the metal would remain exposed to the elements and potentially oxidize and corrode much faster. Galvanizing’s long-term durability is achieved at relatively low environmental burden in terms of energy and other globally relevant impacts. Galvanized steel is all around us and plays a vital role in our everyday lives. 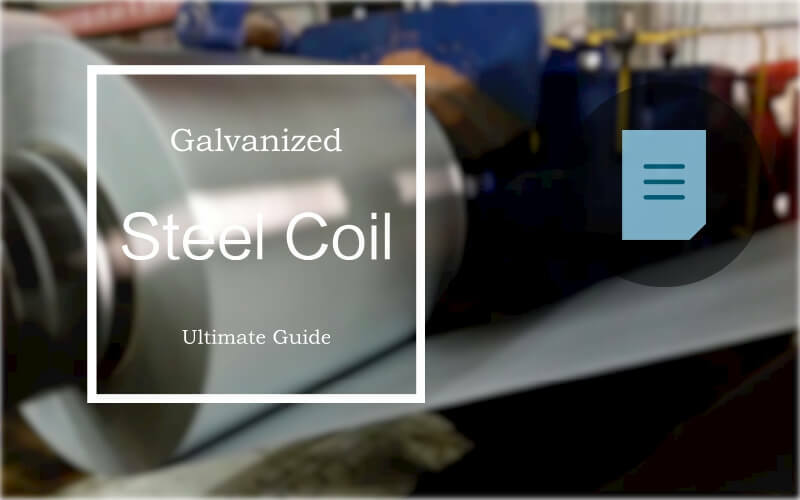 It is used in construction, transport, agriculture, power transmission and everywhere that good corrosion protection and long life are essential.A large proportion of galvanized steel is used in construction.